Prior to Gravyty, Jonathan was a software developer at athenahealth, a cloud-based healthcare company. There, he gained experience working with large data sets and presenting them in a way that made the data actionable for non-technical users. Jonathan believes the expertise he gained working with large data sets will enable him to help non-profits raise more money. 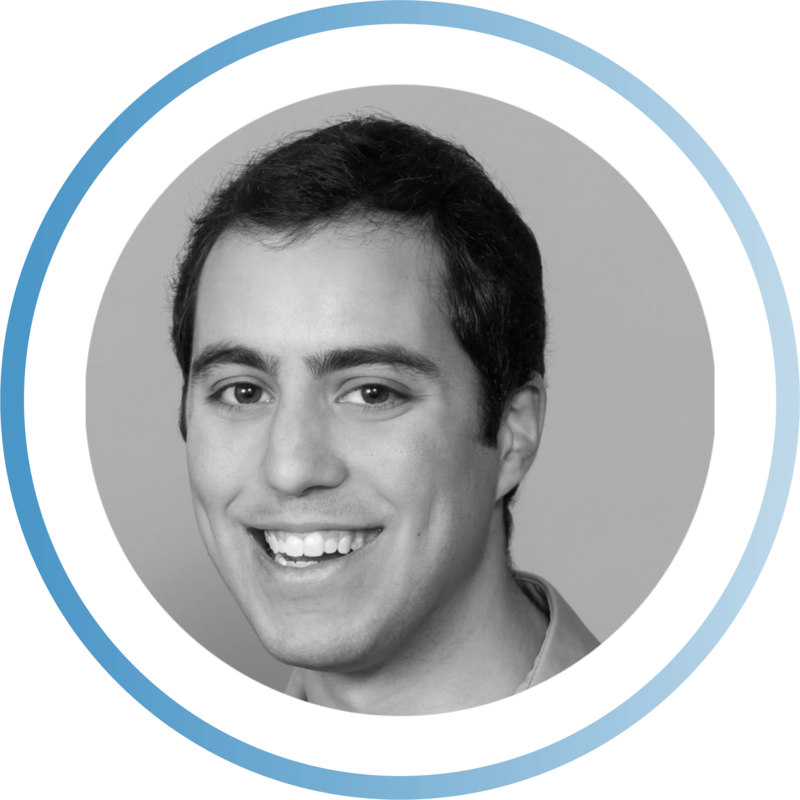 Jonathan has also worked as a software development intern at Epic, a healthcare EMR company, and Tudor Investment Corporation, a hedge fund in Greenwich, CT. He has a BS in Computer Science and Economics from Rensselaer Polytechnic Institute.